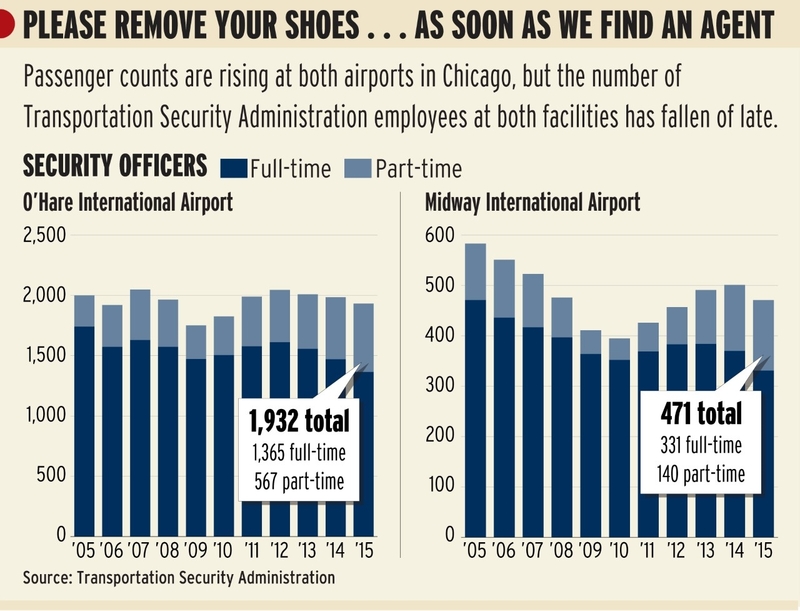 An important and vital role, but often criticized for they inefficiency, their inability to actually protect and be proactive, and their overall treatment of travelers, our nation’s Transportation Security Administration is about to face an onslaught of summer travelers. Overall, I can’t say I’ve had horrible TSA experiences, but I know many others who’ve had nasty ones. The last time I sat in a really long line was over ten years ago in the summer of 2006, a month after the Transatlantic Liquid Terrorist Plot. At that point, we really did need to get to the airport 3+ hours before to make our flights. Since then, I have flown a lot more, but have been relatively successful in flying during less busy times of the day. Sometimes, even with strategy, there’s just nothing you can do or control: inclement weather, increased security measures, or any number of delays one faces at the airport. However, the TSA has recently been in the news (and not for shady bonuses given to staff members who haven’t lived up to expectations), but for increasingly long wait times. And I’m talking wait times. Not the 15+ minutes or so you wait in line to get into a Trader Joe’s on a Monday at 6:00 PM. We’re talking in excess of three hours. THREE HOURS. That’s longer than the flight between Chicago and New York. Airpots across the country are feeling the wait, but most recently there has been an upsurge in flyers complaining. In fact, airlines are encouraging and promoting passengers to tweet #ihatethewait. Airlines are getting on board as well. 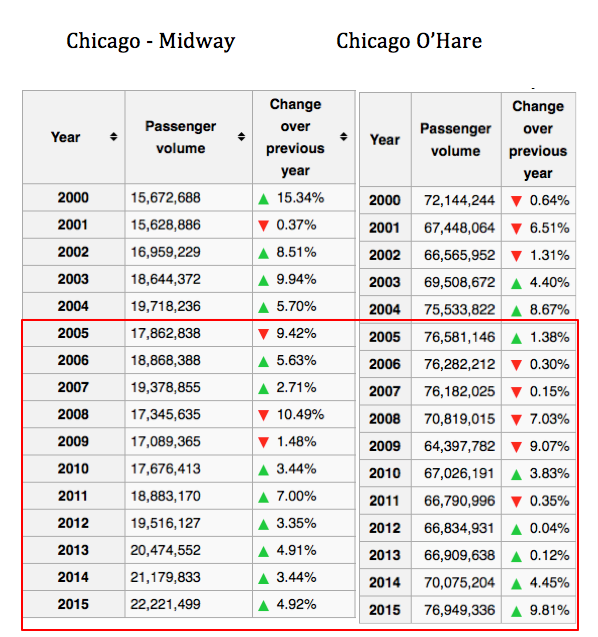 Without digging too deep, or getting too nuanced, even if the numbers don’t look that drastically different, take a look at the number of increased passenger traffic–clearly security personnel are not keeping pace. Now, if you were to say that they were more efficient so less personnel were necessary, then I’d agree–why not cut and save taxpayer dollars where we can? But that’s most definitely not the case. 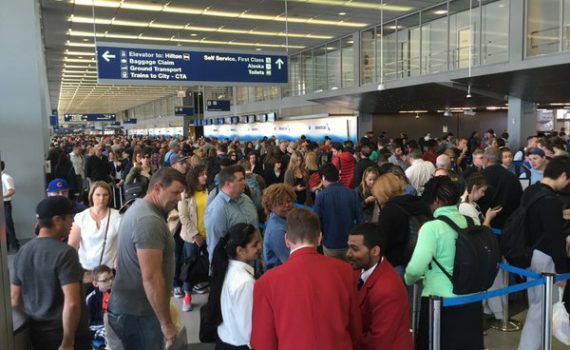 So what can you do to ease the pain of long lines, or more importantly, not missing flights? TSA Pre-Check, the cure all to long lines. This is where bloggers obligatory push the AMEX Platinum Card and Citi Prestige cards which come with Global Entry/TSA Pre-Check reimbursement. Are these cards with $450.00 annual fees worth it just for Global Entry/Pre-Check? No, definitely not. If you already have these cards and not redeemed your Global Entry/Pre-Check credit, sure do that. If you’re flying a lot this summer, then it could be worth it to just pay the $100 or $85 fee. I would say that for most, it is not worth it. I, for one, only applied for Global Entry/Pre-Check because I had the cards and had no reason not to use the credit. But, even with all my flying, I would not have paid out of pocket for either. Throw all your previous notions about airport security lines out the window. Literally. Assume a long wait. Be prepared for that and come early. Other cards offer lounge access–if you are there early, take advantage of the lounge access. See full article here. If you use your miles to fly business or first class, it will usually come with priority access of some sort or dedicated check in lines to get to the TSA agent a bit quicker. If you are checking bags, consider paying the $2.00 – $3.00 tip to curbside your bags (only if the line is non-existent or short). Travel leanly and logically. Take your laptop out before you get to the bins. Untie your laces. Every few seconds can help you and your fellow passengers.